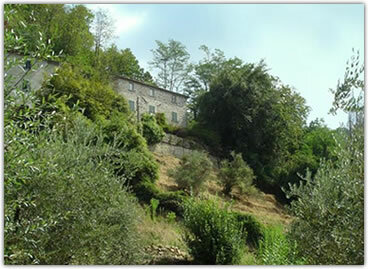 Casa Verde is in Tuscany, about 1 hour's drive from Pisa and about 1 hour 15 mins from Florence. The live Google map to the left shows where we are. You can drag the map around, zoom in/out, get driving directions, etc. To open a larger map in a new window, click here.